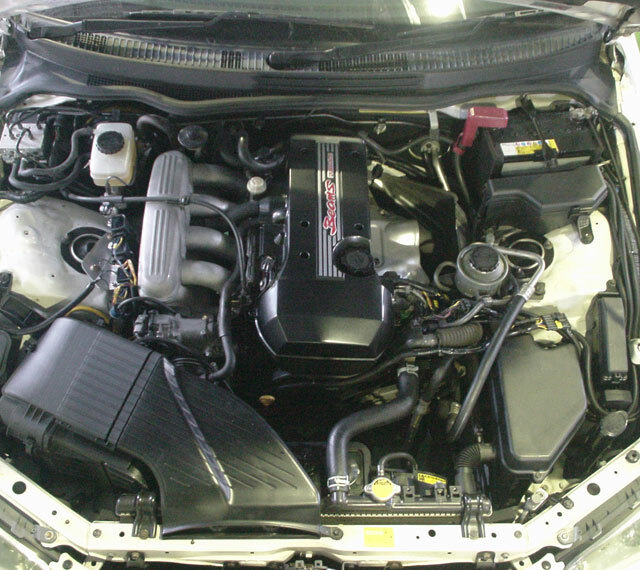 For improvement of thermal efficiency of gasoline engines, rapid combustion is essential and pursued by means of numerous techniques. Among them, the multiple-point ignition systems contributed to major progress. To shorten the time required from ignition to completion of the combustion cycle, the traditional method of gasoline engine combustion uses acceleration of the gas flow by squish and swirl. 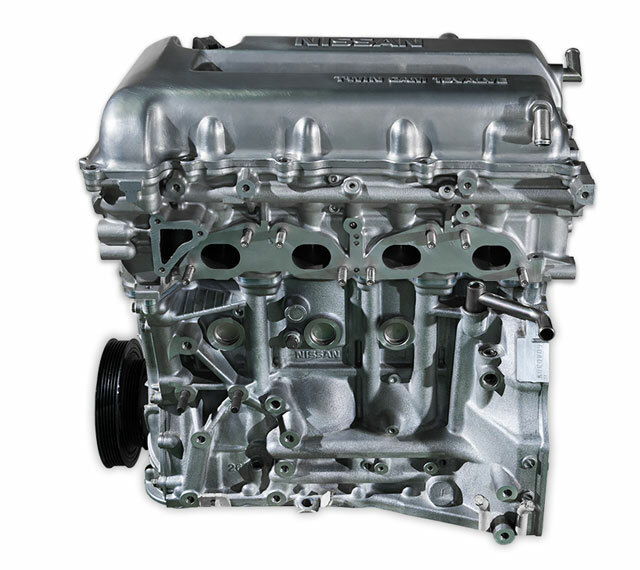 As most engine types have only a single ignition plug that produces a spark and causes flame to spread to the entire combustion chamber, the speed of combustion is limited. However, in order to use multiple sources of ignition in the limited space of the combustion chamber, the optimum layout of the intake and exhaust valves must be compromised. 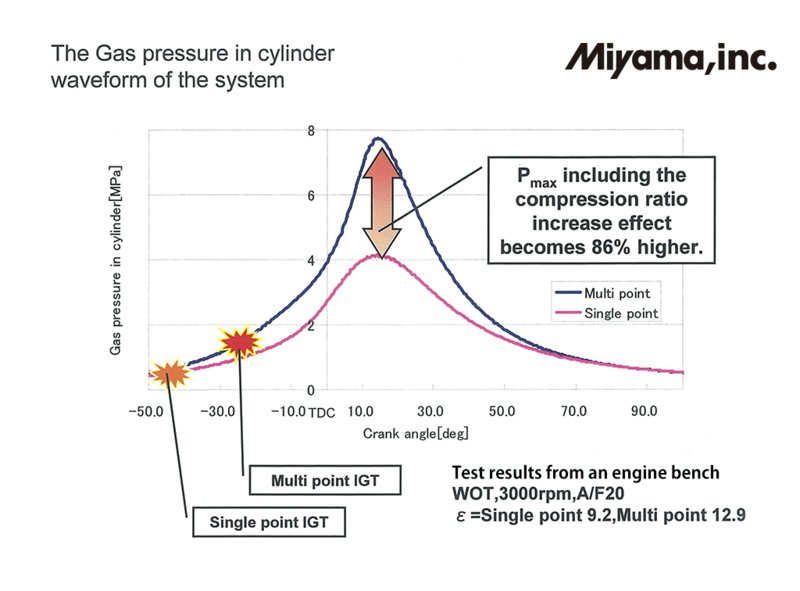 The Miyama Multispark Multiple Point Ignition System solves this design problem by placing multiple ignition gaps around the perimeter of the engine cylinders. 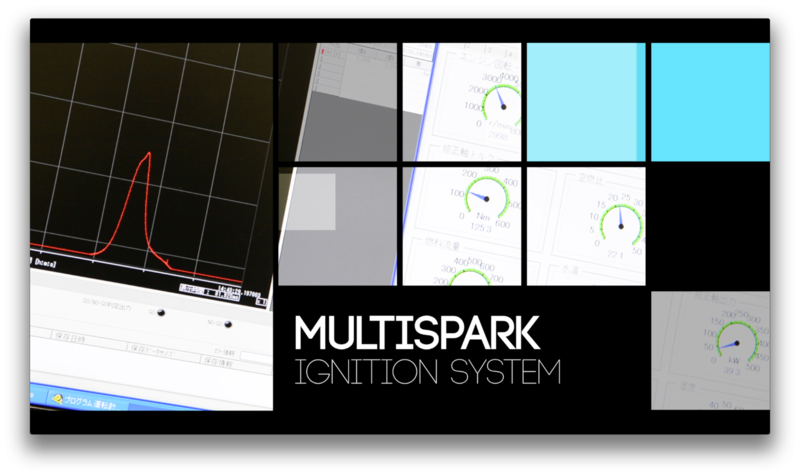 The Multispark system allows for customization of the layout and the number of ignition points with no trade-off for rapid combustion. 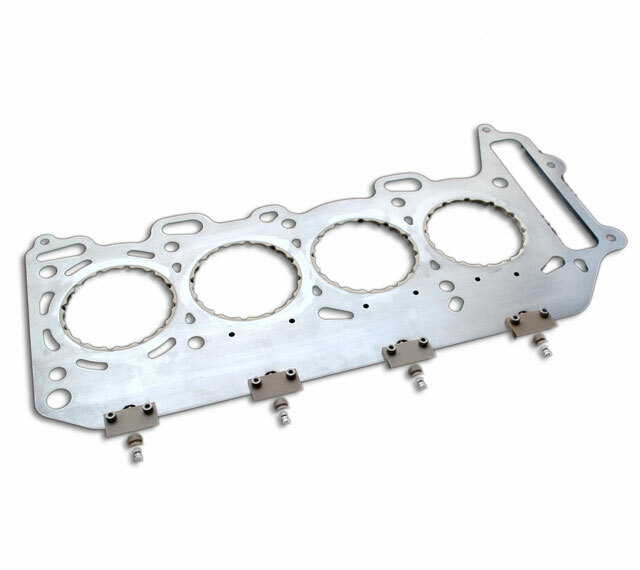 The Multispark system at first appears as little more than a slightly thicker cylinder head gasket. 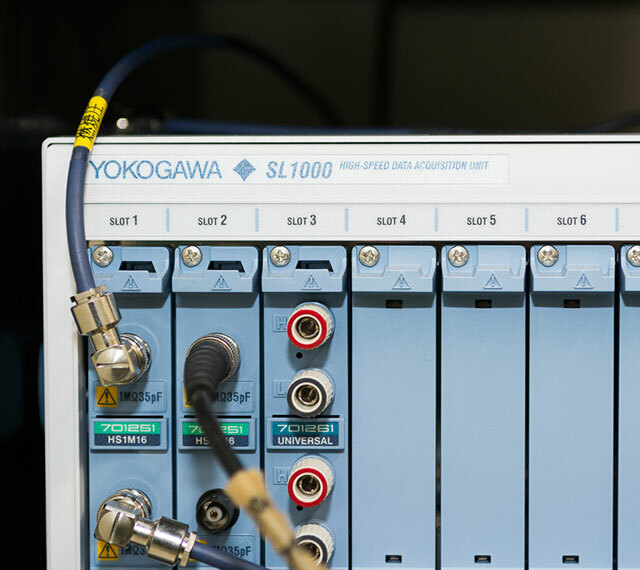 As such, there are no significant modifications or special equipment needed to implement it. Thanks to this configuration, simply replacing the existing head gasket with the Multispark unit provides the advantages or rapid combustion. 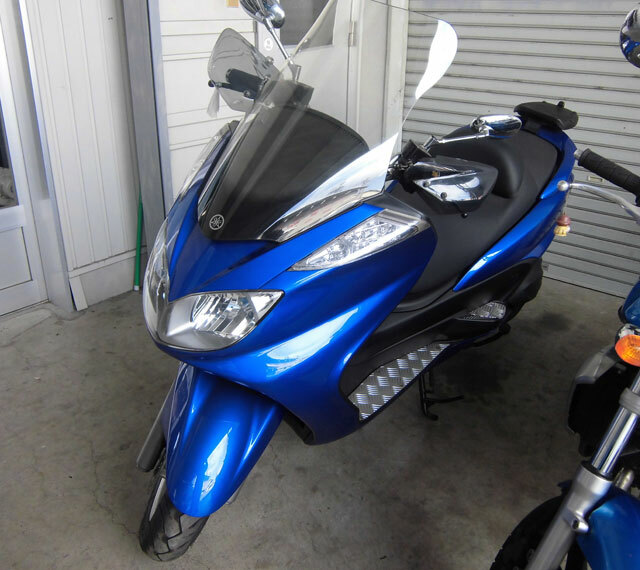 Both the number and location of the ignition points can be easily changed and adapted to fit many engine designs. 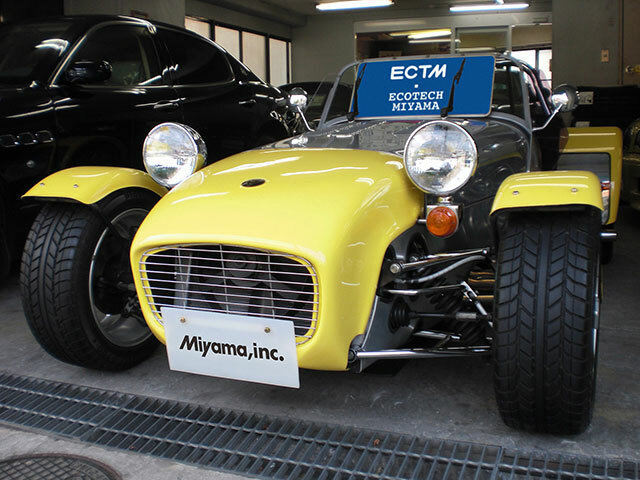 Over the past 10 years, Miyama has been dedicated to improving existing engine technologies and researching more economical and environmentally friendly solutions. 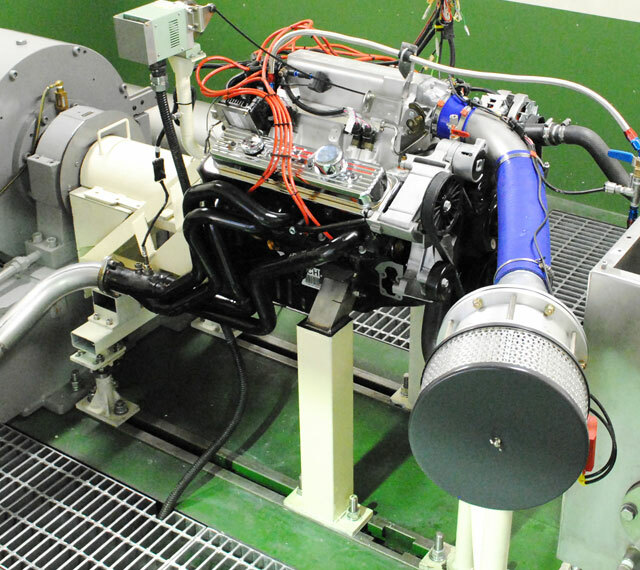 The Multispark project started in 2006 and has resulted in many different tests on many different engine types. 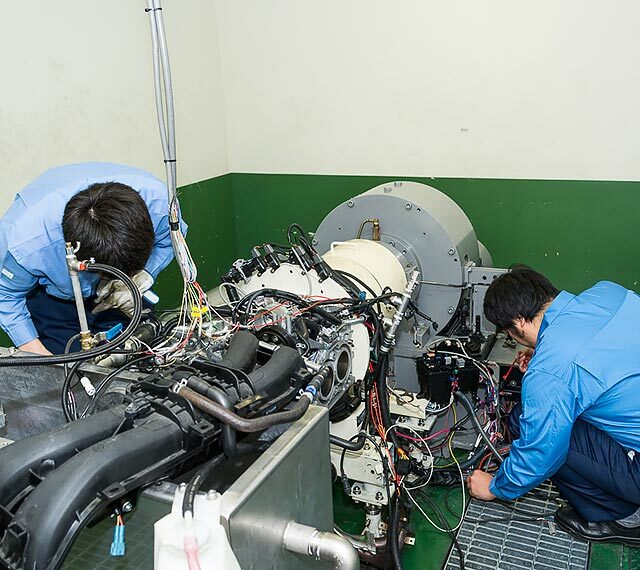 From typical 4 stroke engines to 2 stroke motorcycle engine applications, we are paving the way to better solutions for all vehicles and better methods of production. Please take a moment to view the project timeline below. 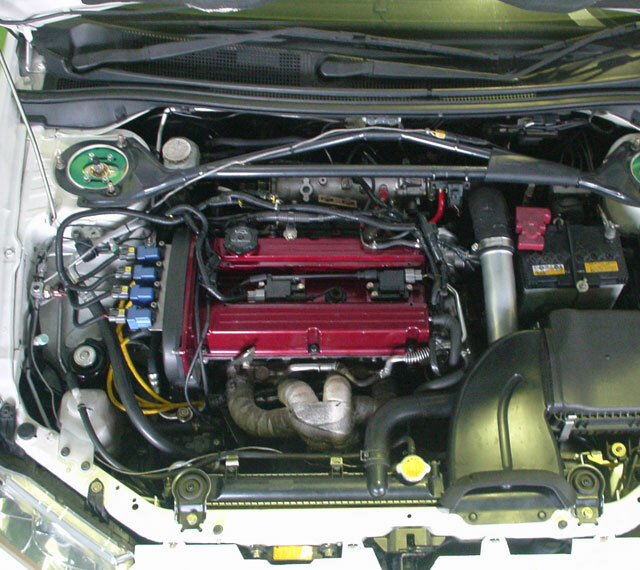 Multispark System fitted and installed in a Daihatsu Mira - a Japanese lightweight compact car - 660cc engine. 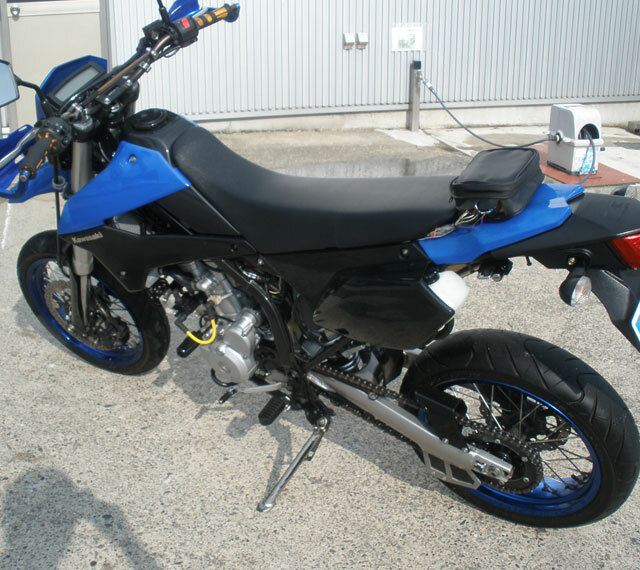 Installed the Multispark System on a 2-stroke SHERCO Enduro Motorcycle Engine. 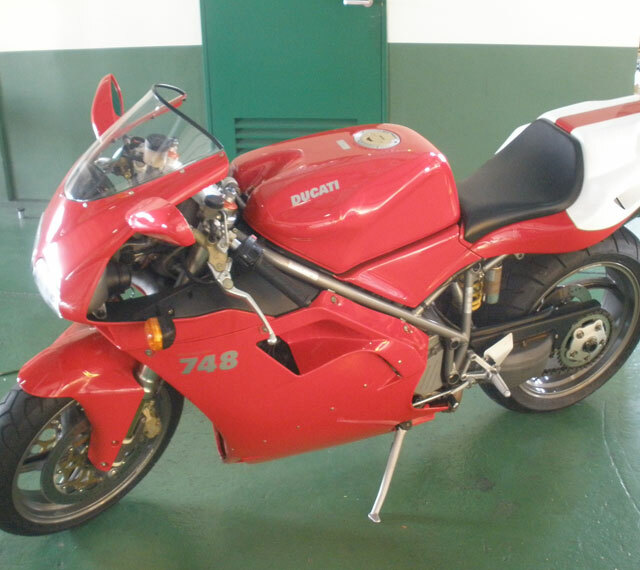 We recorded the 2-stroke Engine cycle with Hi-speed Videos for analysis and demonstration. 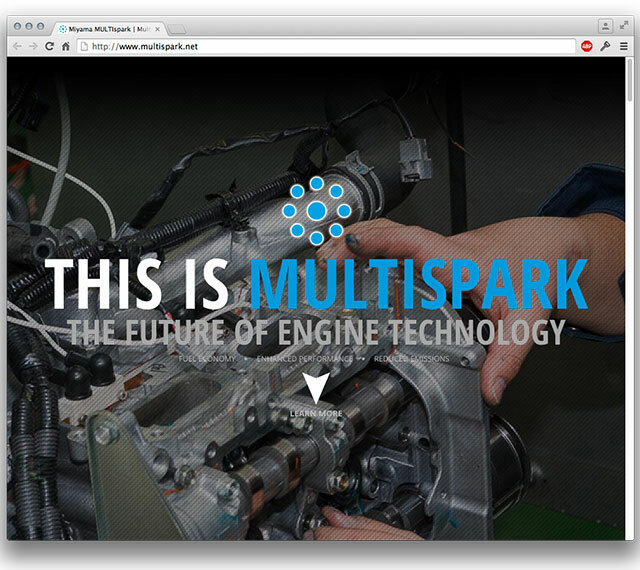 The first version of the Multispark.net website is released and available to the public. 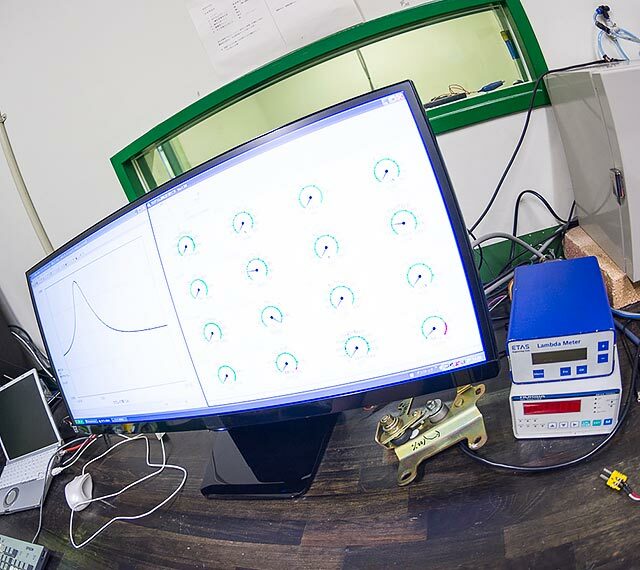 New test results show Thermal Efficiency greater than 44%. 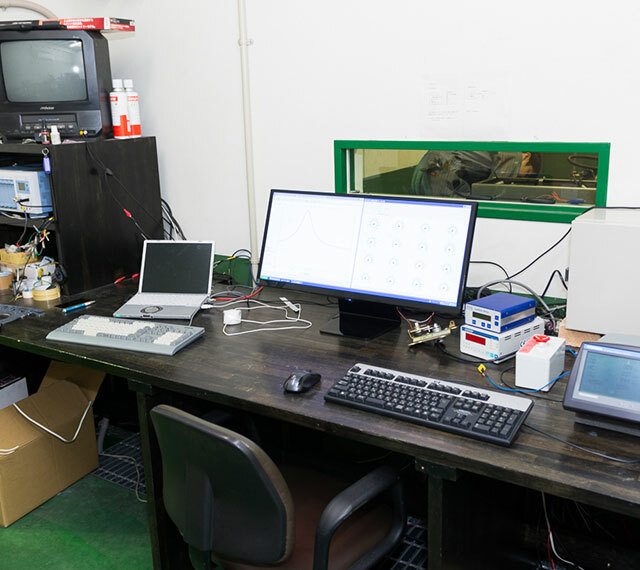 Extensive testing results in thermal efficiency improvements of over 40%. As of June 2009, our three test cars have driven over 5000km. 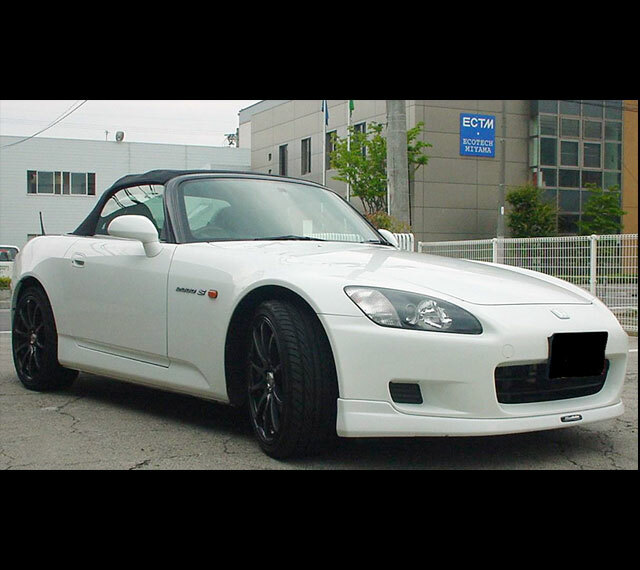 Installed the Multispark System in a Honda S2000. 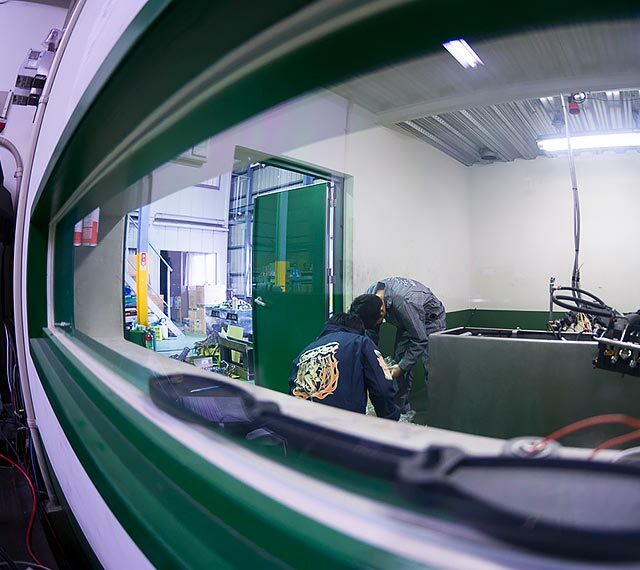 Began construction of our new engine research and testing facility in Nagano, Japan. How does the Multispark System work? In the Otto cycle, the following three conditions need to be achieved to increas thermal efficiency: rapid combustion, high compression ration, and a lean burn. The multiple ignition points, each of which consists of the electrode pair of ceramic insulator and heat resistant alloy, form discharge gaps in series. The ignition process is simple and similar to ordinary spark plugs: application of high voltage to one terminal from the coil. The new ignition points fire simultaneously with the existing spark plug and this results in much faster combustion and higher thermal efficiency. The flames generated in the center and on the perimeter of the combustion chamber promptly and steadily burn the gas mixture. 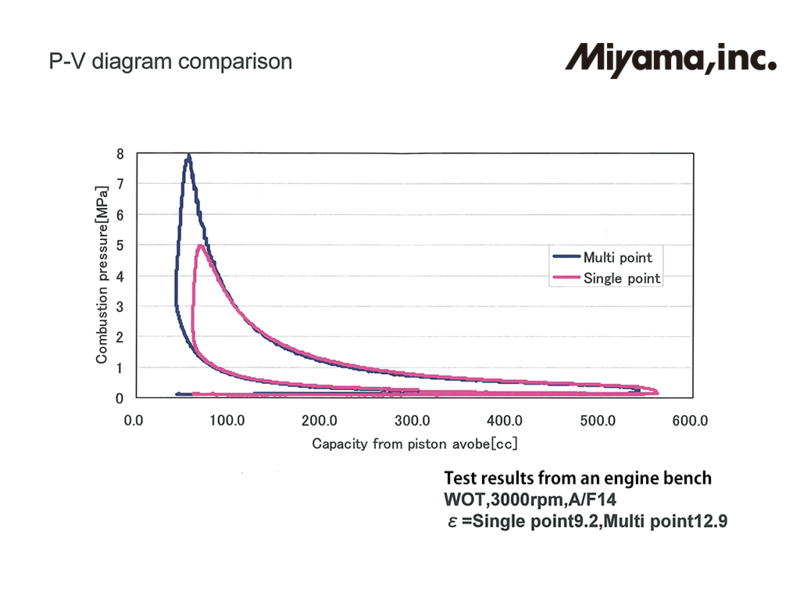 According to our test results, in the constant volume combustion chamber, the time period from initiation of ignition to completion of combustion throughout the chamber was reduced by half - only 15ms when using the Multispark setup compared to 30ms with a standard single point spark plug setup. These results indicate that the Multispark System can largely retard the ignition timing when compared to single point ignition systems. As the gas mixture is compressed and gets much denser when combustion starts, loss of time is significantly reduced. The realization of rapid combustion can avoid the engine knocking problems which are the largest hurdle to a high compression ration. Furthermore, efficient combustion resulting from the Multispark system improves combustion stability under lean mixture conditions. 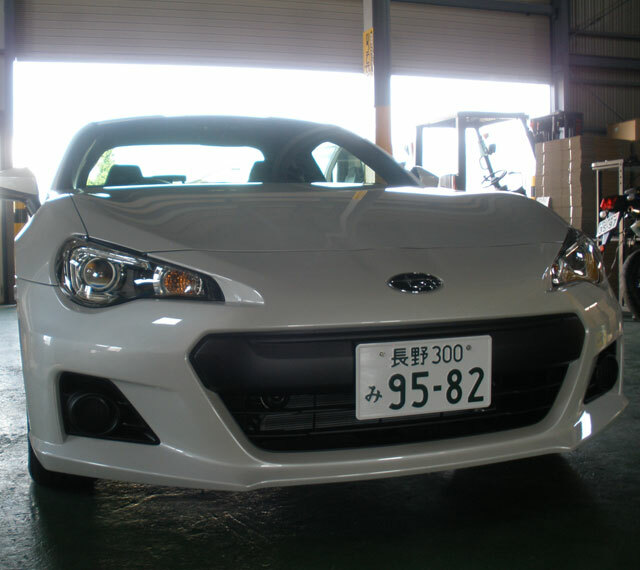 Thus, higher thermal efficiency than standard gasoline engines can be achieved. 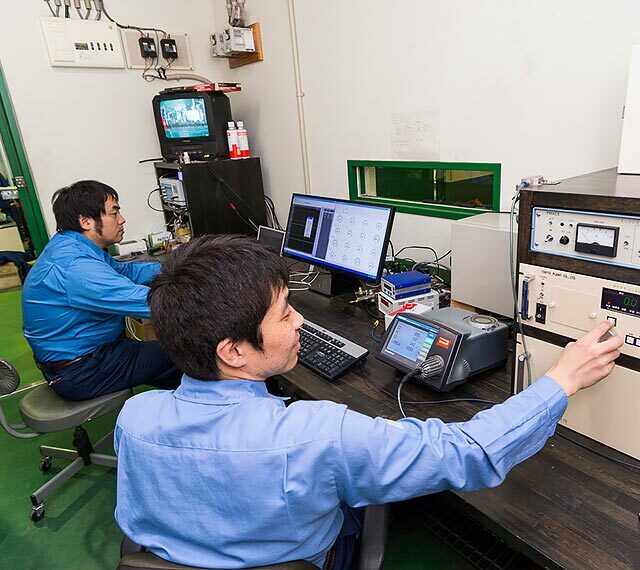 We have verified a maximum thermal efficiency of up to 44% during our tests. The video below demonstrates how the Multispark unit fits into the typical 4 stroke engine cycle (The Otto Cycle). It also shows how the speed of fuel/air mix is burned much more rapidly than a conventional single spark plug setup. We welcome all inquiries and questions! © 2015 Miyama, Inc. All Rights Reserved.